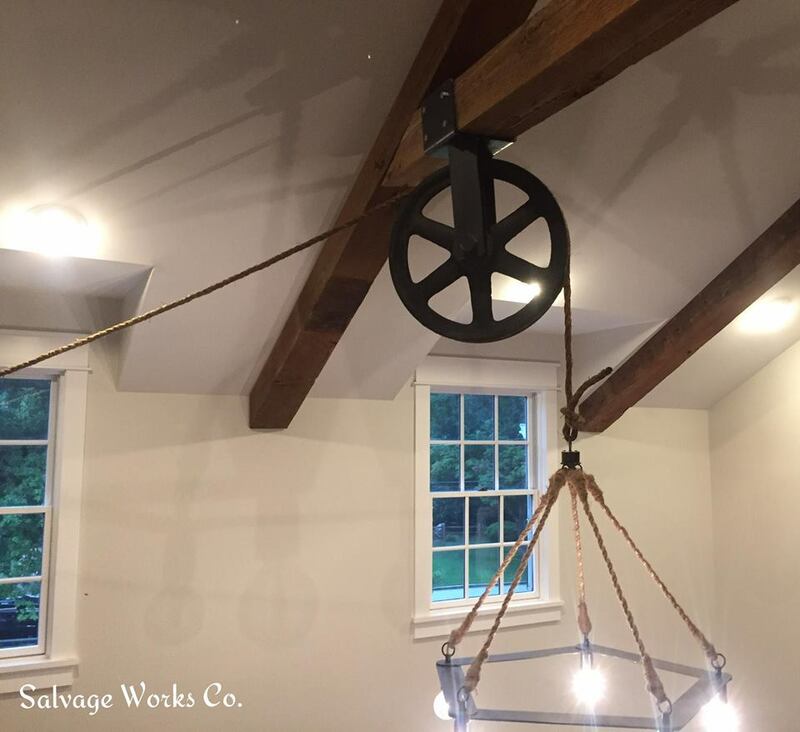 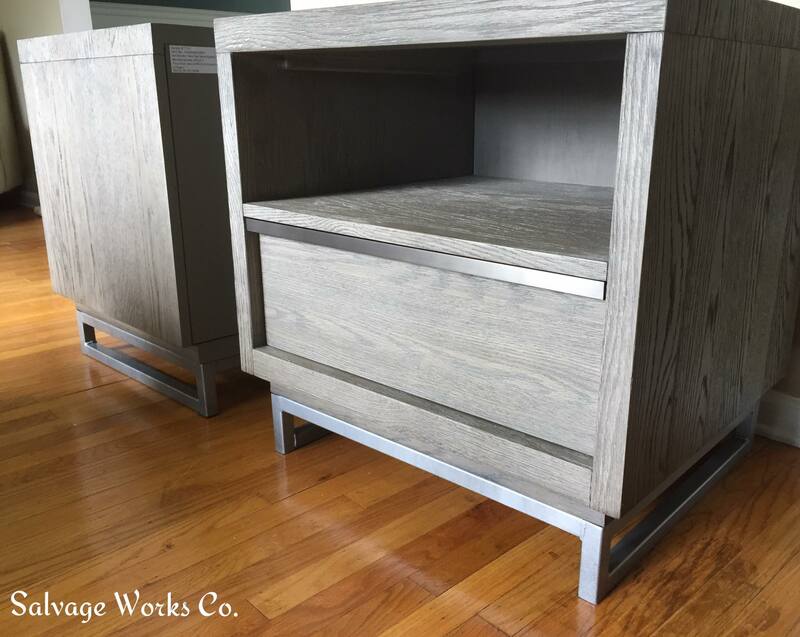 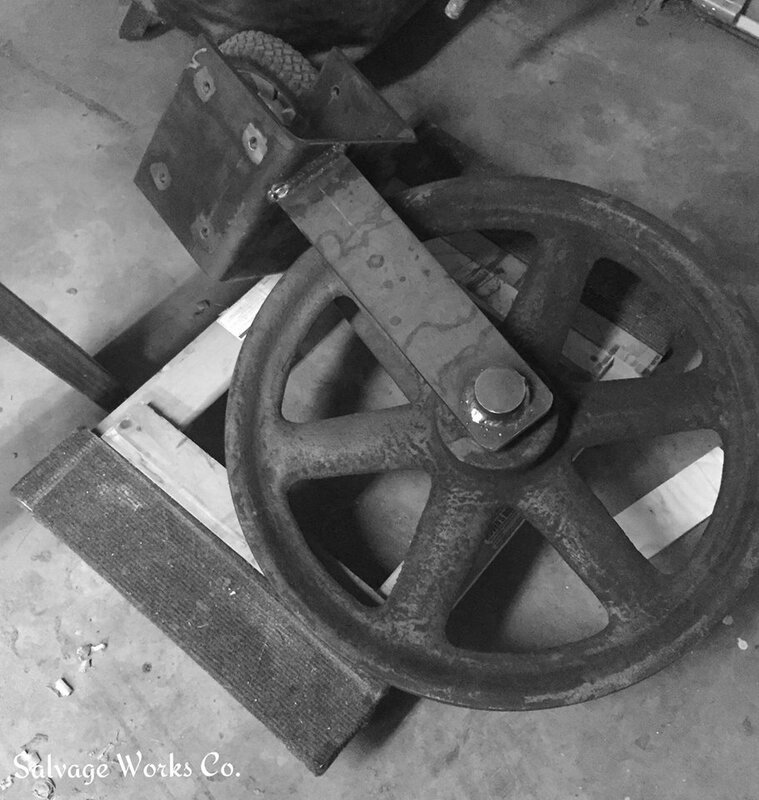 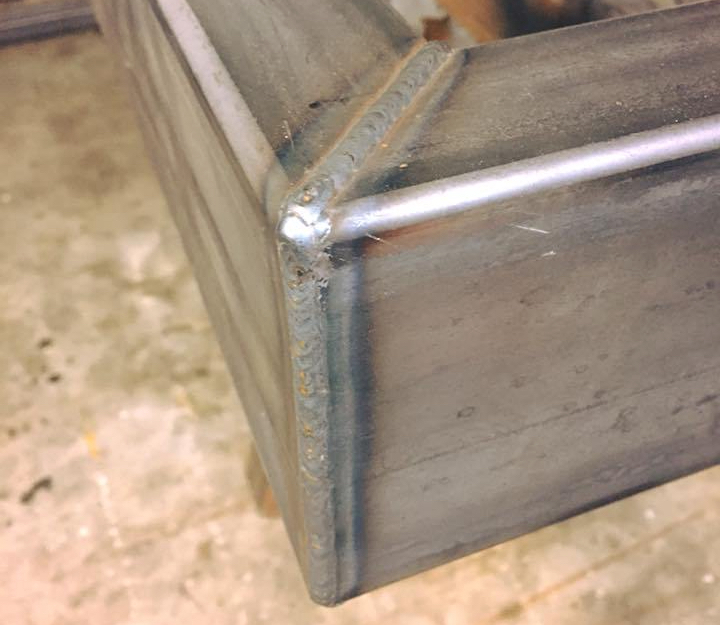 Metal Working – Salvage Works Co. 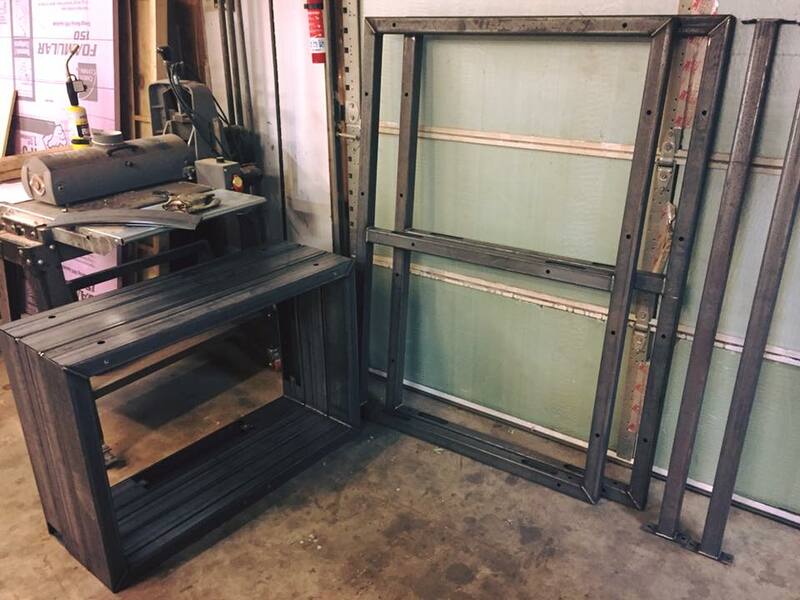 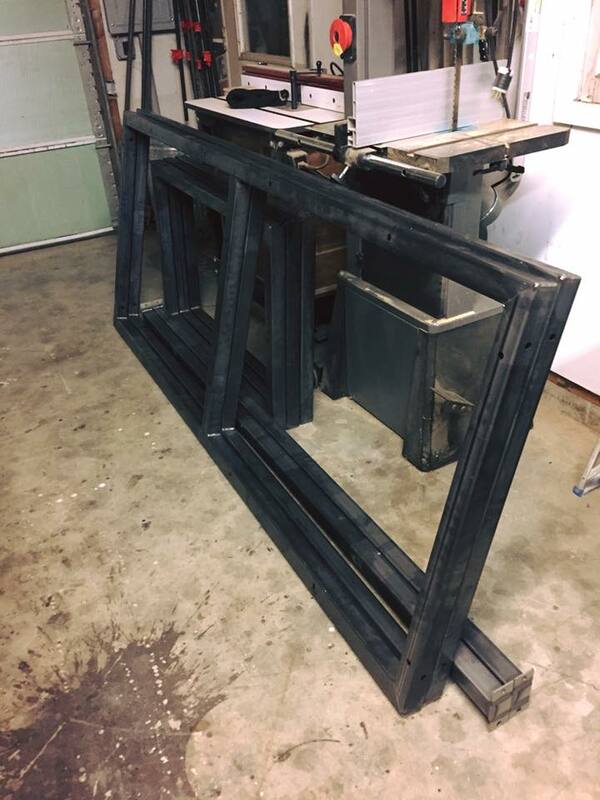 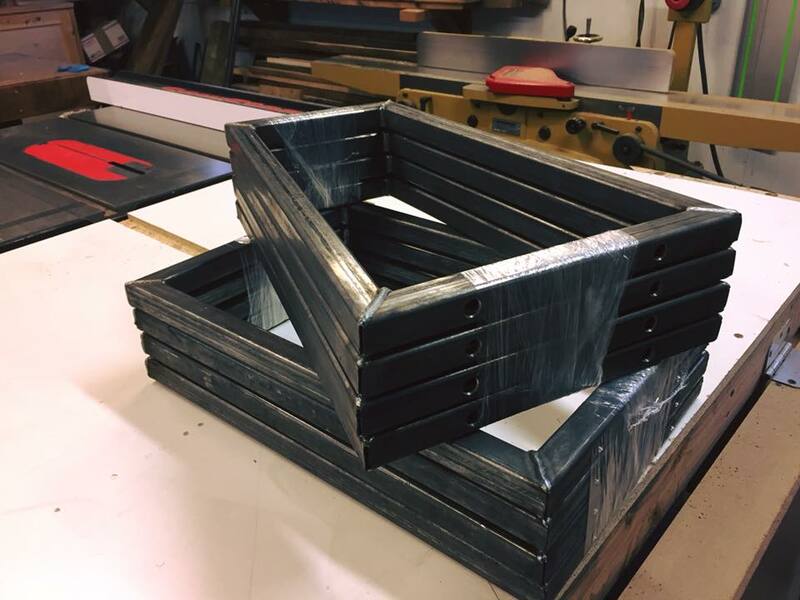 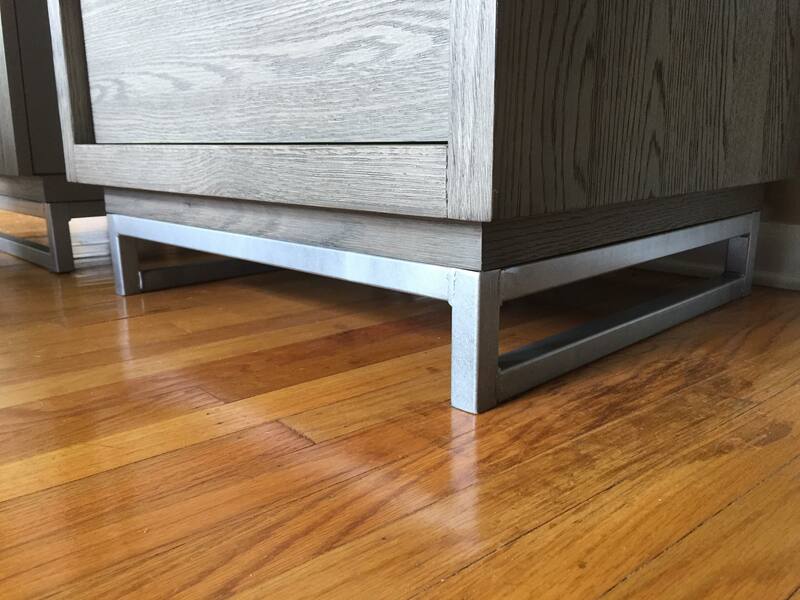 While we love to incorporate metal into our custom pieces, we also offer metal working services by themselves. 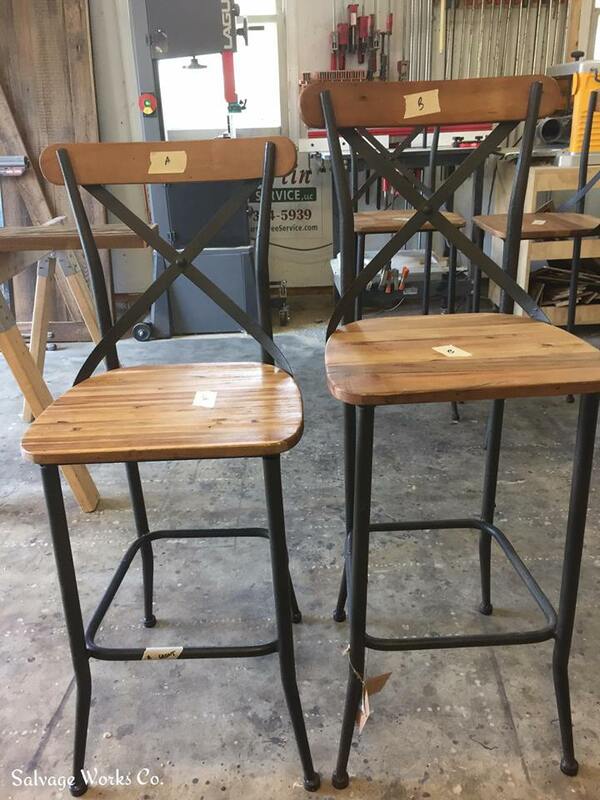 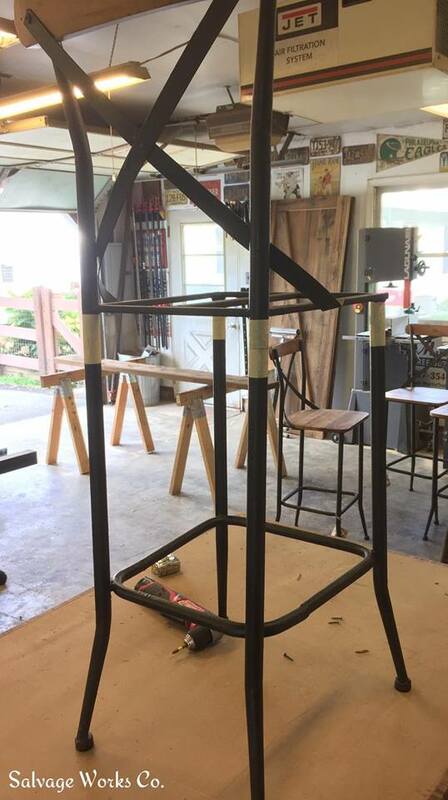 Altering pieces you already have, cutting down metal stools or even making metal frames for your own DIY projects. 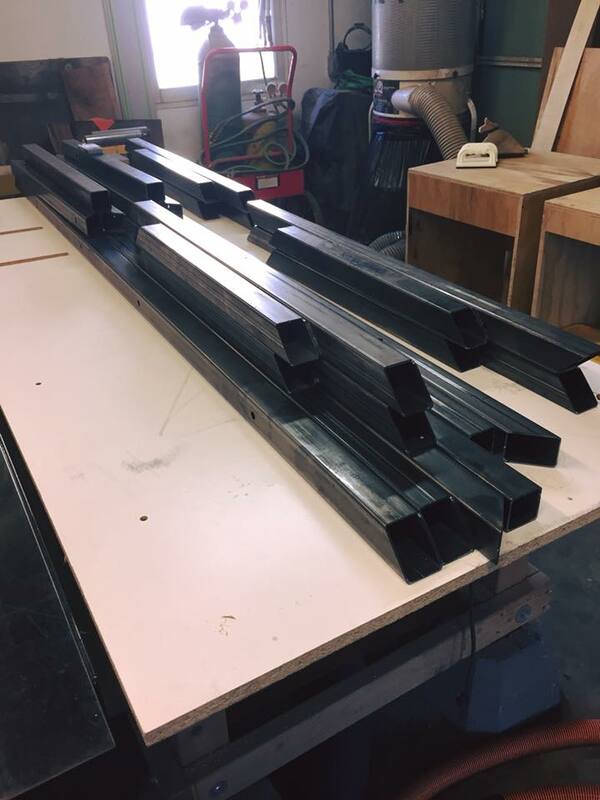 Contact us today for a metal working quote!